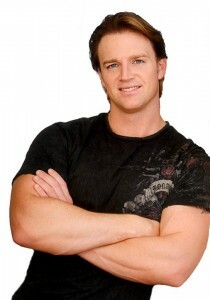 Chad Waterbury is a neurophysiologist and fitness author whose unique training methods have been embraced by a wide range of athletes, bodybuilders, figure models, and fitness enthusiasts of all ages and from all walks of life. Previously, Chad we was the director of strength and conditioning at the Rickson Gracie International Jiu Jitsu Center in West Los Angeles. 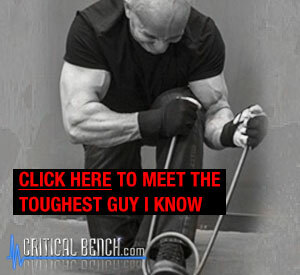 He now works with professional fighters, celebrities and non-athletes one-on-one. He contributes to many magazines such as Men’s Health, Men’s Fitness, Fight! and the T-Muscle bodybuilding Web site. 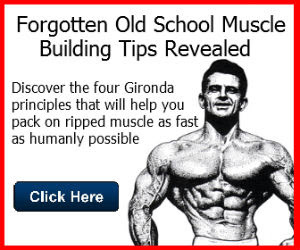 He is also the author of Huge in a Hurry and Muscle Revolution. He also lectures at fitness conferences and gives personal seminars. Chad has a master’s degree in physiology from the University of Arizona, where his focus on the neurophysiology of human movement and performance led him to make radical changes in the way he trains competitive athletes as well as nonathletic clients. His workouts are now shorter and faster, producing superior results in strength, power, and muscular development, while at the same time inducing less fatigue and allowing for shorter recovery periods between workouts. 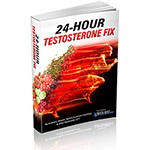 It is a custom method he developed to strategically target specific muscle groups for growth. His program is based on the premise that most guys who increase training frequency to target muscle growth go about it all wrong. 1. The initial volume of work is excessive: Increasing training frequency is only effective if your recovery capacity is prepared for the extra load. Adding too much too soon sets you up for overtraining, which can activate the general adaptation syndrome (GAS) response, a three-state physiological defense mechanism that can wreak havoc on your immune system. 2. No progression plan: Without a plan to progressively challenge your muscles to do more, you’ll quickly hit a troublesome plateau. 3. 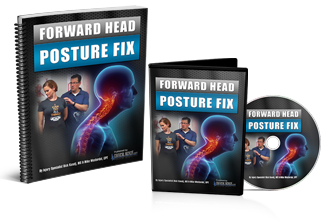 Not varying the movement patterns: our muscles are highly adept at adjusting to movement patterns. When you repeatedly perform the same movement day after day, muscle growth grinds to a halt. In the first section of the book Chad provides some good background information relating to how he was inspired to develop his HFT program by observing real-world examples of targeted muscle growth. 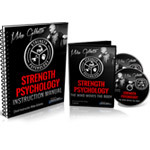 In this part of the book he includes a very interesting discussion about practical strategies for increasing training volume—and therefore pushing the muscles to get bigger and stronger. In order to stimulate muscle growth, the added volume must be significant. At the same—and this is where most guys make mistakes—the increased volume must also be manageable. 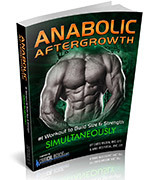 This is followed by Section II, provides a brief but thorough overview of the science behind muscle growth. In Sections III, IV and V, he offers up two approaches to HFT implementation: 1) targeted; and 2) full-body. 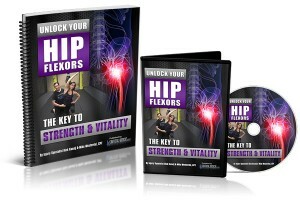 The targeted approach is for those who want to strategically target specific muscle groups for improvement. For the targeted approach you perform two super-mini workouts for the targeted muscle groups twice a day for a 28-day period. Option two is to perform four fully-body workouts each week for a 12-week period. Chad does an excellent job in describing the exercises movements and outlining a clear pathway for both HFT approaches. HFT does not rely on machines, restrictive movements or isolated exercises. Rather, all of the exercises are compound movements that use rings, body weight or free weights. The program emphasizes a sufficient training volume and lays out a realistic progression plan. 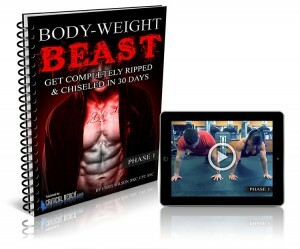 After reviewing Chad’s High Frequency Training program I’m pleased to recommend it to anyone who is looking for an effective approach to either target specific muscles for growth of build all-around lean body mass through full-body workouts. Chad has repeatedly demonstrated that he is a true expert who offers real-world, practical solutions—HFT is no exception.